I haven't done one of these blog posts in forever! Lately my breakfast has been the same every morning. I have organic porridge oats with skimmed milk, a medjool date (these taste amazing...like a caramel sweet!) chopped up into it along with some cinnamon. I also have a cup of black coffee (not pictured) and a pint of water before eating anything! After breakfast I did a 20 minute HIIT workout & drank another 500ml bottle of water. Then I had lunch at noon which was wholegrain pitta bread with avocado, cucumber, feta cheese, peppers, rocket and lemon juice. 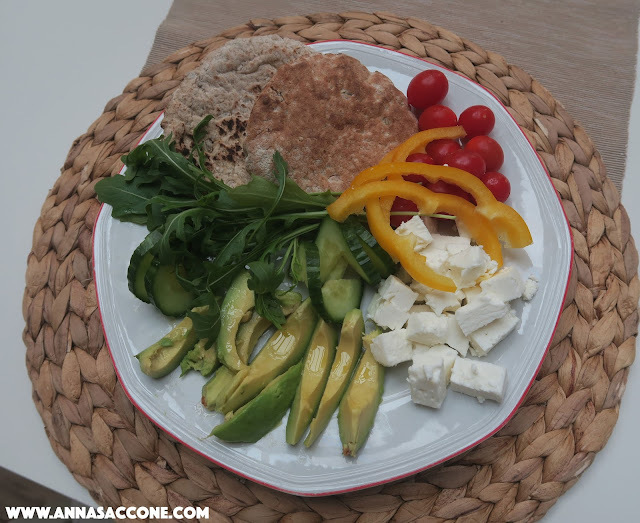 Even though there are actually two pitta breads in this picture I ended up eating one and leaving some feta (my eyes are ALWAYS bigger than my belly!). In the afternoon I always go through a bit of a slump which usually means I need coffee! So I had another black one with some fruit salad. 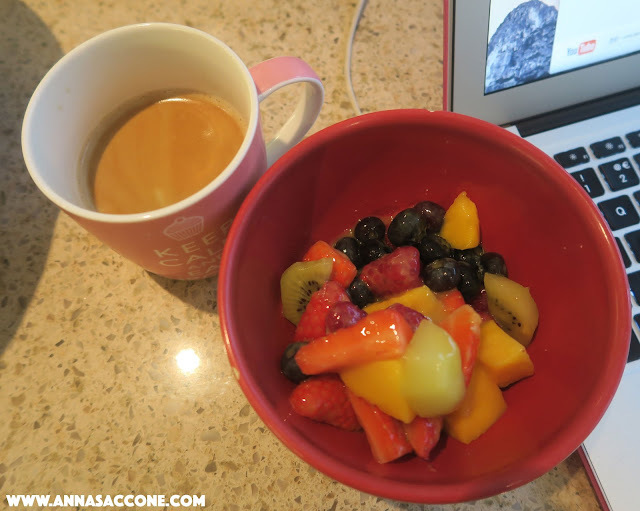 (Fruit and coffee actually don't go that nicely together...but I try to keep my snacks healthy during the day!) Today's fruit salad contained blueberries, raspberries, strawberries, kiwi, mango and a splash of Innocent Mango & Passionfruit Smoothie. After my snack I also downed another 1/2L bottle of water! I totally forgot to take a picture of dinner until I was about halfway through...oops! Yes, halfway...my pasta portions are always massive! 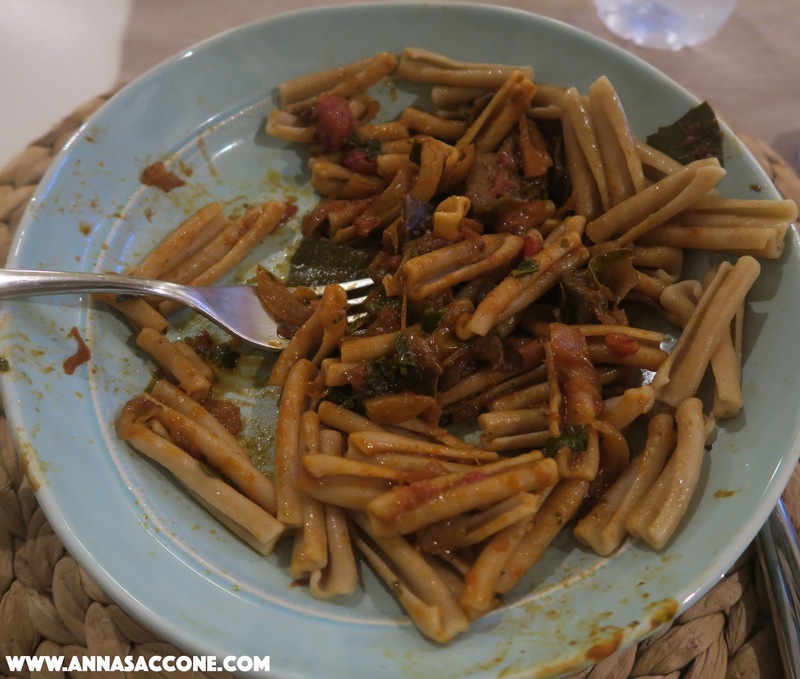 For dinner I had wholewheat casarecce pasta with aubergines, onions & mediterranean veggie sauce. This is one of my favourite meals ever. Pasta & veggies = yum! Along with dinner I had another bottle of water. Here's the video on my workout and what I ate...what did you eat today?! My snack today was a mini cupcake and a pear. The cupcake was literally bite-sized and I only had one because if I'm being honest I'll probably have more for dessert tonight. Your fruit salad looks so yummy. I really need to get in the habit of making that to have ready for the week so I don't do the cupcakes.... Ha ha! My husband and I have the same tradition when kids are in bed. 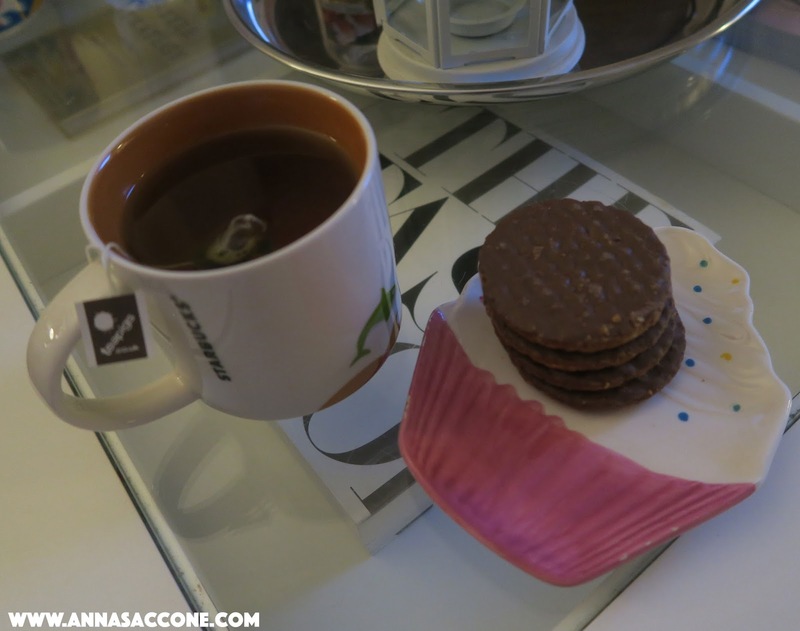 Tea and cookies!! The best thing ever! Love your blog! It inspires me! try that! Such yummy looking balanced meals! 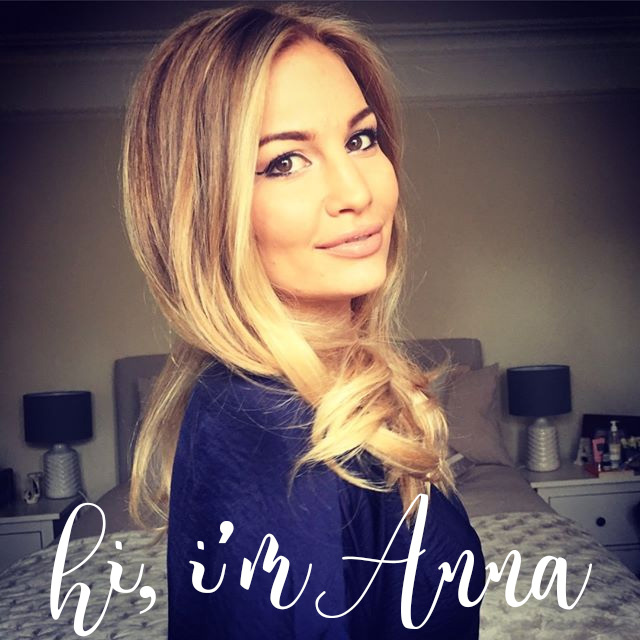 I always love these posts Anna!! Can u please show us how you cook up this pasta. The lunch looks so yummy! The only I can say is that you inspiring me a lot and I say thank you for everything you do for me :) ! I'm glad these posts are back! What biscuits did you have? They look amazing! Thanks for sharing, I love lifestyle media. I have very similar taste in food (love fish, veggies, and chocolate). I think you might enjoy slow cooked greens, they have a lot of flavor and are low calorie and have micronutrients. I must get back into having my porridge and fruit for breakfast! I definitely have a lack of fruit & veg in my diet! I love watching your What I Ate Wednesday videos to see your current workout! I am currently trying to do some of Lucy's videos 5 times a week, I'm so glad you found her! I love her HIIT workouts! I love the sound of the pasta dish! Super delicious. 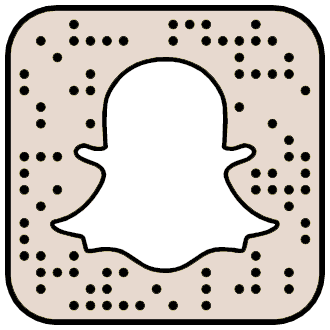 I love What I Ate Wednesday vlogs and blogs! They never get boring to me. Would love to see more of these! Love these! Never stop please!!! Hi Anna! I adore you and your family :) I was wondering if you have ever tried the Yogi Tea brand, I think you would love it! They have great flavors, all organic and their tea bag tags always say something nice and positive!